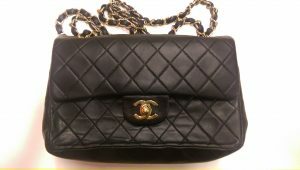 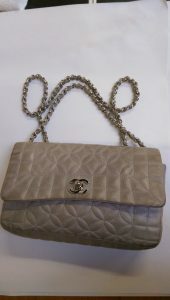 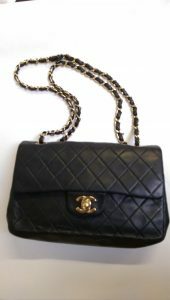 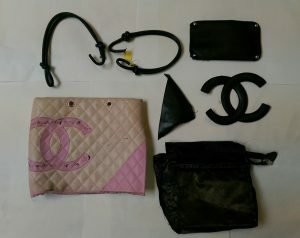 Leather Bag Repair carry out a full Chanel Handbag Repairs service. 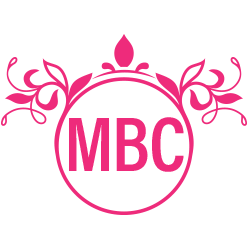 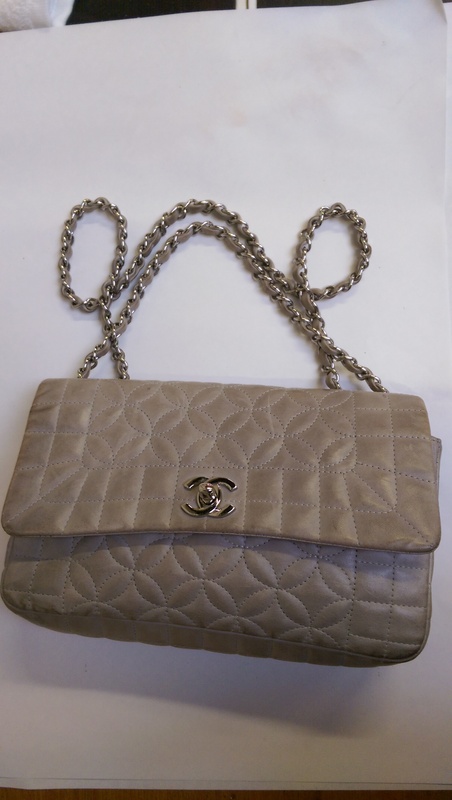 Being the UK’s most respected for Chanel Handbag Repairs, Cleaning & Restoration, put’s us in a very strong position in the handbag repairs market. 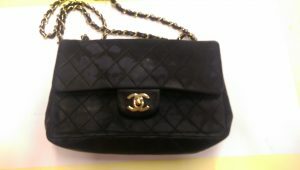 Well… almost anything can be repaired and restored, we can even replace a section of leather if the damage is that bad…. 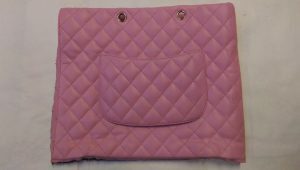 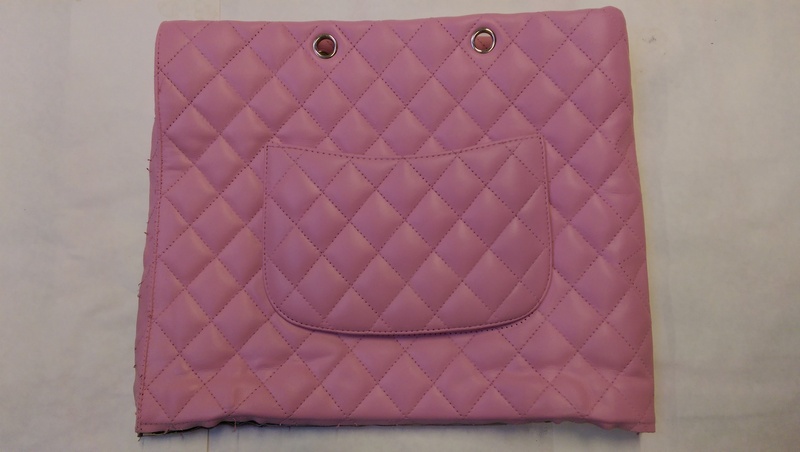 It doesn’t matter if it’s a stained lining, a scuffed handle, or the main body of the handbag is scratched, we can resolve this for you, bringing your Chanel handbag back to life once again. We can carry out cleaning and repairs to all styles of Chanel items, from simple handbag Repairs, to deep cleansing and small repairs, to complete restoration of handbags. 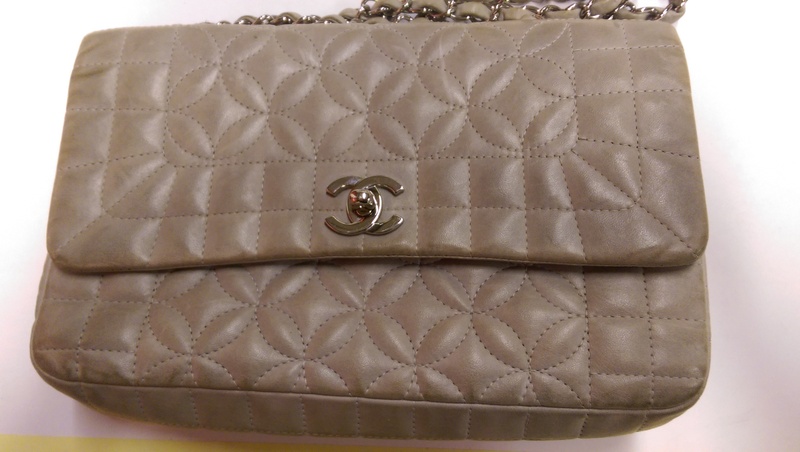 From small scratches, to tears in the corners of your handbags, we can handle all types of repairs and restorations on every style of Chanel, even exotic skins can be repaired and restored. We have many different levels of service for Chanel bags, cleaning services, rehydrating, removal of grease build up from handles, removal of scratches and other small marks, recolouring, removal of stains and make up marks, redying where required. All colour or dye work that is carried out on Chanel Handbags is matched perfectly to the original and all the services we provide are completely bespoke and every one is a one off unique in every way to that particular handbag. Something that’s common on Chanel handbags is stitching that’s come undone, we can re stitch areas where this has happened matching back in perfectly to the original. 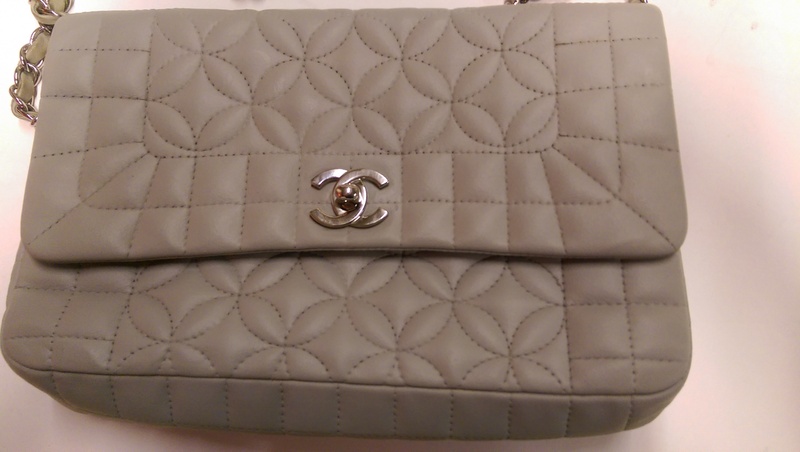 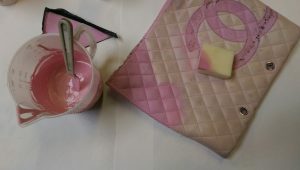 The Chanel Recolouring service is unique to us, its a system that we developed, just for Chanel Handbags, it’s not only unique to us, but unique to Chanel Handbags, when a customer wants a handbag restored and the colour restored, they want the handbag to feel as soft and luxurious as they did the day they purchased them. Having worked directly with chemists for the last 30 years to formulate the finest products around today, this has enabled us to bring to the forefront of the industry, cutting edge technology, that allows Leather Bag Repair, to be the most unique repair and restoration service provider in the UK, if not the world.